This is the work in progress. It's my self portrait in colored pencil for my Dad. I'm also doing one of my little sister. I will post the finished products later. Taken near my house in April. I'm having a slow week. I submitted my resume for a receptionist job at a ministry this week; I'm anxiously awaiting good news. We are still waiting to hear about Daniel's possible promotion... we likely won't know anything for at least 2 more weeks. His company has to keep the position open for others to apply to make it at least look fair. They told him that he had first dibs on it, but I honestly don't trust his bosses to do the right thing. One of us has to get a job/promotion. We had an increase in 2 of our bills, plus the gas and food prices rising ever higher... the budget is uncomfortably tight now. I keep trying to remind myself that God has never let us go hungry, and that he has always provided the money to pay our bills. I've lost all of my vacation weight, plus 1/2 a pound! Woo! It's going to be hard to lose 8 more pounds by 7/1 but I can do it. I am starting to notice a satisfying difference in the fit of my clothes! I definitely notice a big difference in how I feel. In an attempt to satisfy my craving to play WoW while we're too broke to pay subscription fees, I started downloading Lord of The Rings online yesterday morning. Yep. Still downloading. SO SLOW! I'm dying. I did color my character portrait for my rogue in DnD. She's pretty, and she will be completely awesome at all things sneaky and rogue like. 126. Staying cool on hot days. 127. The sunburst pattern created by the light in the closet. 129. Going to bed early and waking up at 6:30 feeling refreshed. 130. 48 Prismacolor pencils all different lengths showing which colors are my favorites. Tomorrow afternoon, Daniel and I load up the truck and make the 2 hour drive to my sister's house in Abilene, Texas. 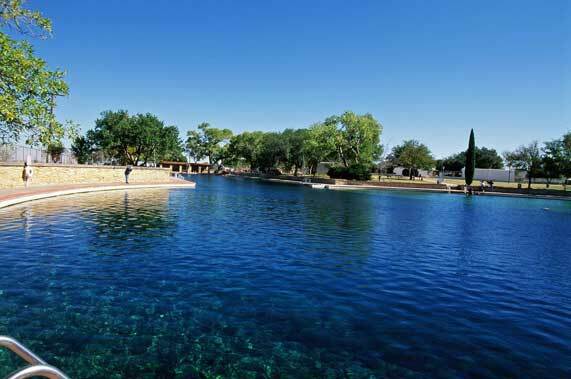 We'll be staying the night and getting up insanely early to drive 5 hours to Balmorhea State Park for an afternoon of snorkeling and swimming in the bone chilling water. That evening, we will drop our bags at the hotel in Fort Davis, Texas, and then attend a star party (star gazing with sweet telescopes) at McDonald Observatory. 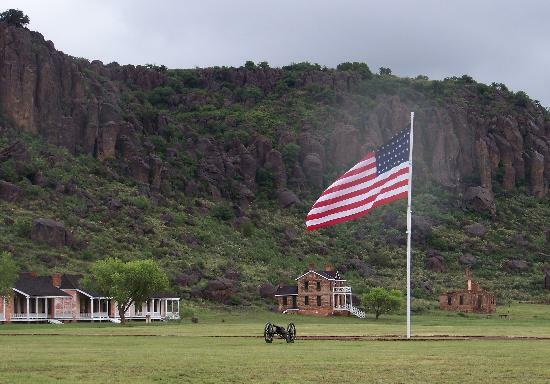 Sunday's destination is Van Horn, Texas. We'll be staying with my mom's aunt and uncle in their own little oasis. Aunt Dawn has the most beautiful yard you could imagine, and she lives in the middle of the desert. Hiking into McKittrick Canyon on Monday. This will be a new experience for me. 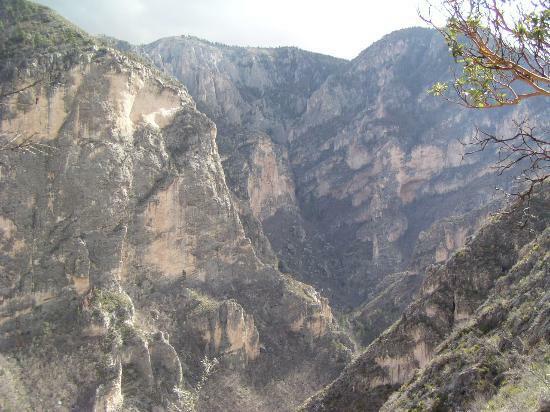 McKittrick is nestled in the midst of Guadalupe Peak, the highest peak in Texas. Tuesday, we'll tour the ranch of a family friend and do some Mountain Climbing. The photo shows Turtleback, but we'll be on a mountain or two over from that one. Wednesday is cave day! 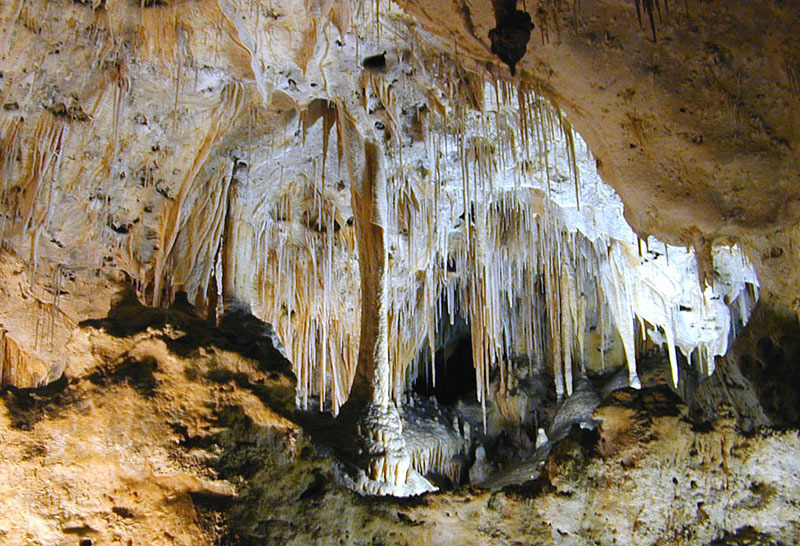 I think we may be doing a lantern tour of Carlsbad Caverns. That's the general gist of our little vacation. I hope to get home on Wednesday about 5 lbs lighter than I am today. I can't imagine it will be hard with all of the hiking/swimming. I also hope to be much, much tanner... especially my pasty legs. I'm digging out the geology book to brush up on my knowledge of all things rocky. I'm a total geology geek, by the way. I thought about making a career out of it, but realized that was way more school than I could ever tolerate. I don't think they make very good money these days :) I hope that blogger fixes the photo uploader soon... I plan on taking lots of pictures. You'll have to settle for links to pictures right now. 116. To do lists, packing lists, and lists in general. 117. Cute old ladies making me feel welcome in their aqua fit class. 118. Starting to notice my hard work paying off... the pants are a little looser! 119. Ceiling fans and warm air, always reminds me of the Christmas spent in Panama. 120. An encouraging conversation with a friend who is going through the same thing as me.